1Unik in Action: Startling news! Yup! 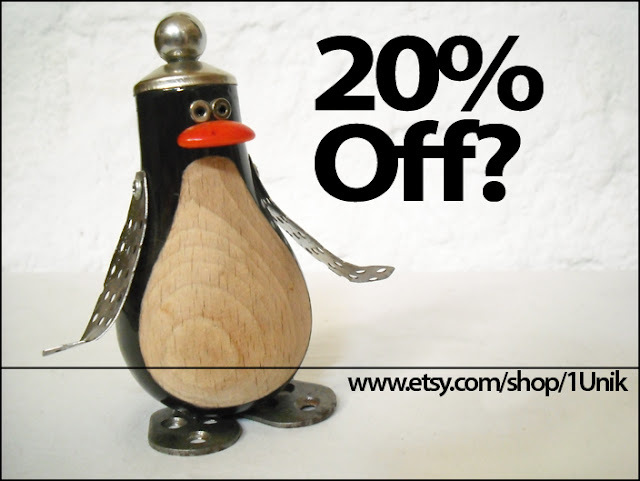 Now there is a 20% discount on all Trash Family members on 1Unik Etsy Shop! Isn't it GREAT? Go check it out, quick!